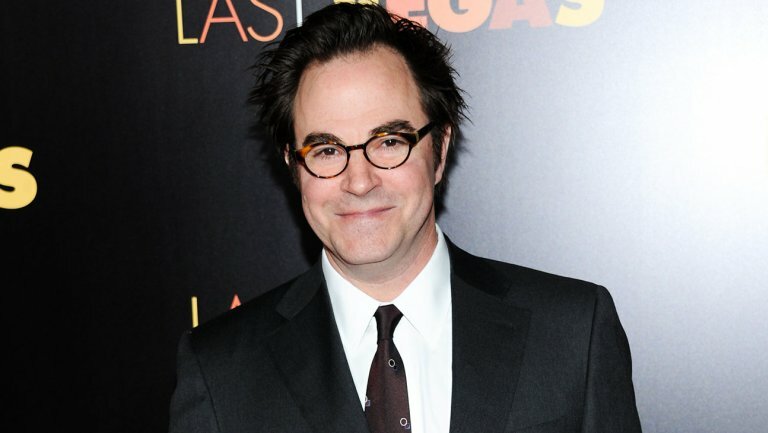 Roger Bart is an actor, known for The Producers, American Gangster, and Desperate Housewives. Today I had him on the show to talk about his work on the film GHOST LIGHT. The film is a dark comedy about a disgruntled summer-stock actor who contemptuously disregards the superstition surrounding Shakespeare's tragedy, Macbeth. By doing so he unleashes the curse of The Scottish Play and wreaks havoc on the company. To hear my interview with Roger click play on the embedded player below.